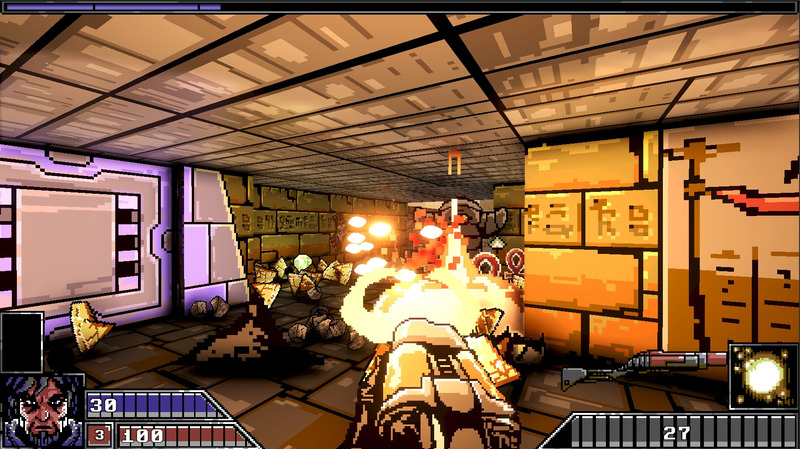 Project Warlock is a first person shooter that fans of Doom, Hexen and Wolfenstein cannot miss. It serves you an exploding cocktail of bullets, spells and monsters. 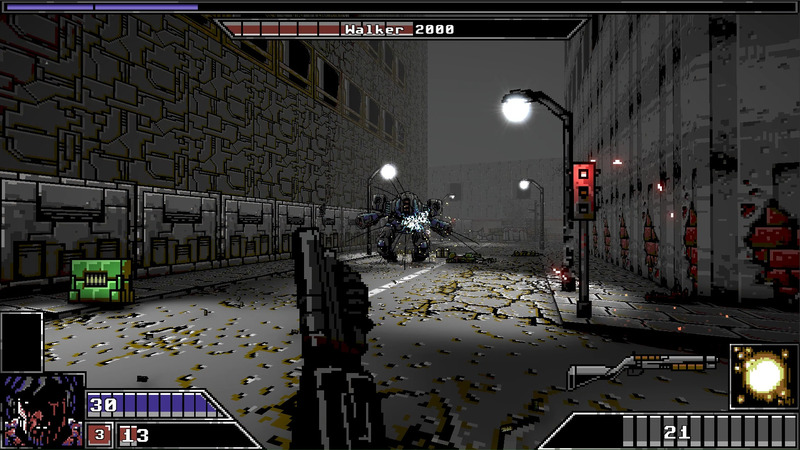 In Project Warlock you battle through 60 levels of non stop action packed with bloodthirsty enemies and challenging bosses. 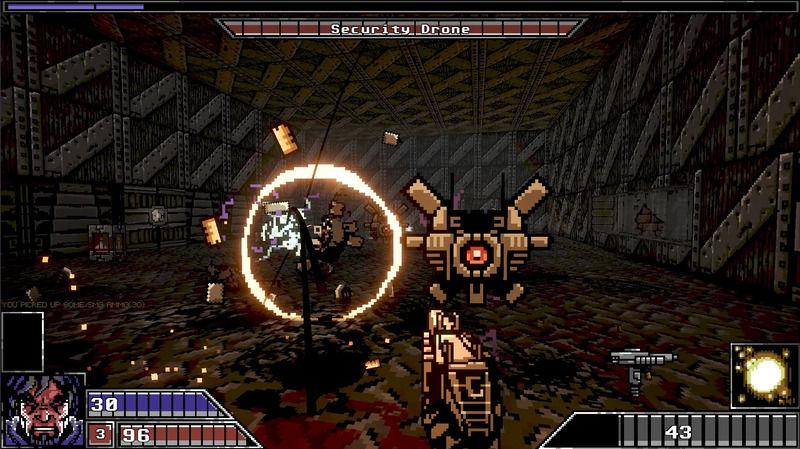 The game offers not just firepower, but perk-based character development, weapon upgrades and unlockable spells system. 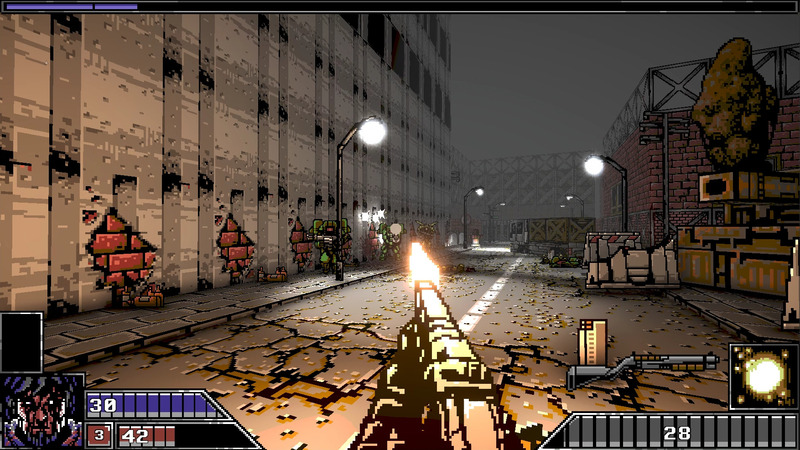 This high-quality independent gem is priced to appeal to fans of polished indie titles and seekers of classic fps experience alike.